ANAN Motor is specializes in uncovering personalised Vehicle Registration Number Plates that match peoples lifestyle in many different ways. Personalised Number gives your vehicle personality. ANAN Motor is the place for you! We have been helping our clients find their Special Number for over 6 years.Our inventory is fast moving but we do constantly stocked with over 1,000 JPJ Number in hand to make your search fast and enjoyable. 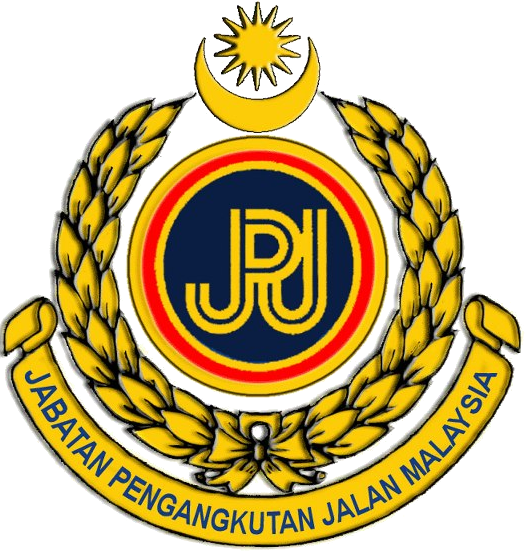 We fully assist you for JPJ process at all the branches Nationwide. This is the Best Place To Find Out Cool and VIP Plates Numbers In Malaysia. For NAAM Premium Serial Number Click Here.. For VIP Number plates and vehicle registration Number Click Here. Take a look at our monthly plate number listings, as we have carefully sorted our inventory into several different categories to help visitors scan through our inventory. Contact us for any other Number search.